CHRISTINE BERG&SIMON SHTERENBERG | STORIES LLC, STORIES INTERNATIONAL, INC.
Christine & Simon are Emmy-nominated creators in both film and interactive storytelling, where they challenge their stories to push boundaries, with expertise in VR and interactive technology to create photoreal experiences that emotionally engage audiences worldwide. Their international backgrounds are key to their anthropological approach to empathic storytelling and world building across all genres and platforms. Christine wrote BURNING SANDS, a Netflix Original feature film that premiered at Sundance 2017 as part of the U.S. Dramatic Competition, starring Trevor Jackson, Academy-Award nominee Alfre Woodard and Trevante Rhodes (“Moonlight”). 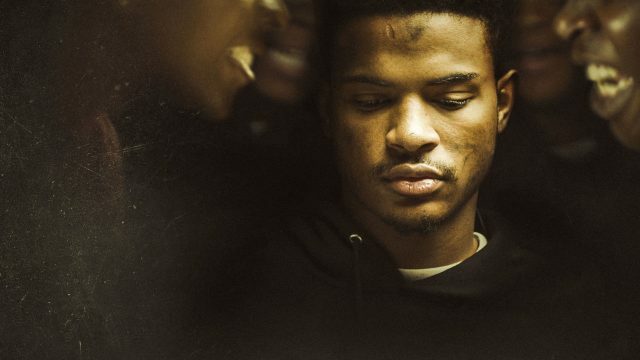 It was one of five independent films financed by Netflix as part of their initial global indie strategy, and is currently streaming on Netflix. Christine & Simon developed the script for their project “Wonder Buffalo” at the Writers Guild Foundation’s Veterans Writing Program, and were granted the 2016 Innovative Technology Award presented by the Entertainment Technology Center at the University of Southern California. 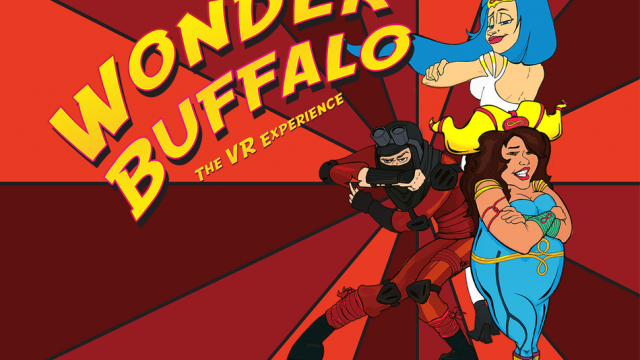 Christine simultaneously directed the live action movie and VR experience for “Wonder Buffalo” which was financed by three major studios. The VR experience debuted at VR On The Mountain at Sundance 2017, was an official selection at SXSW and AFI Fest 2017. Christine spoke about creating and directing the project at VRLA, which was also showcased at NAB, IBC, and SIGGRAPH Asia, three of the world’s largest annual conventions encompassing the convergence of media, entertainment and technology. Christine also taught a master class in VR at CTPIX17: Changing the Picture Tech Conference. Christine was born in Thailand, raised an army brat, and served eight years in the United States Army as a Russian Linguist and Blackhawk Helicopter Crewmember. She holds an MFA in Film and Television Production from The University Of Southern California. FEATURED AT SUNDANCE 2017 AND SXSW 2017.